A sound and well kept yacht that won't break the bank with its berthing fees. It has everything for a single person or couple to live aboard and yet have a sound cruising boat for the summer holidays or away weekends up the coast or across to Morocco. This boat is also compact enough to be managed single-handed. 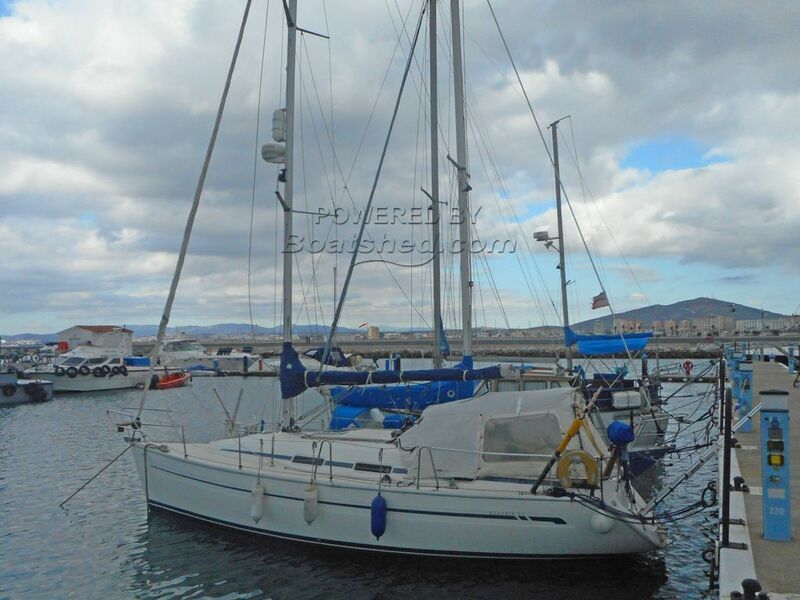 This Bavaria 32 has been personally photographed and viewed by John & Lynda of Boatshed Gibraltar. Click here for contact details.